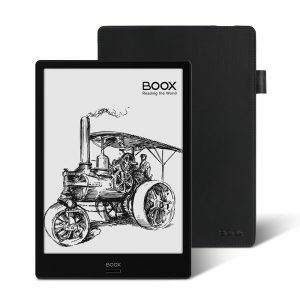 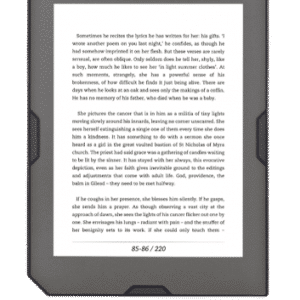 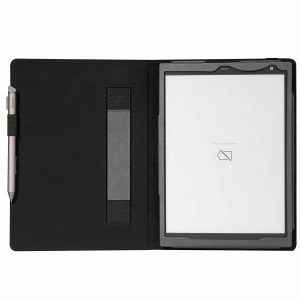 Ultra-thin, the cover Cybook Muse in imitation leather offers an elegant protection and design that marries your reader. 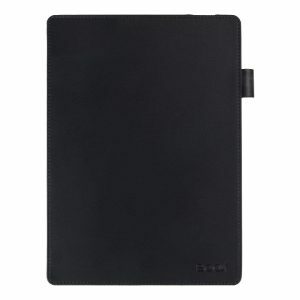 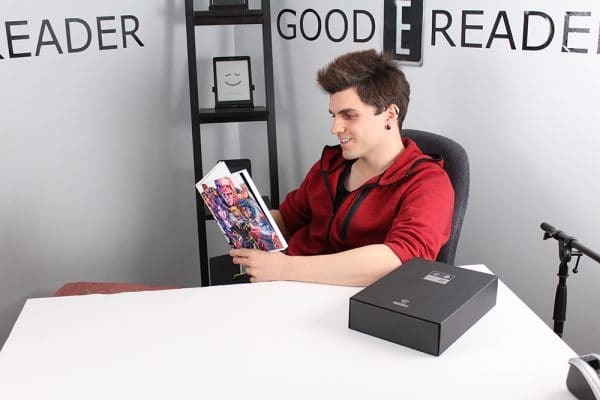 Ultra-thin, this cover is compatible with the Cybook Muse Light and Cybook Muse HD. 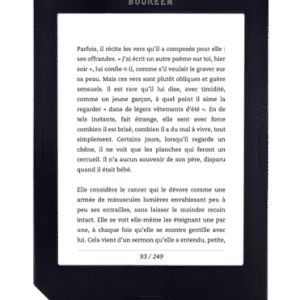 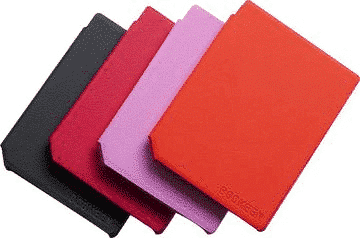 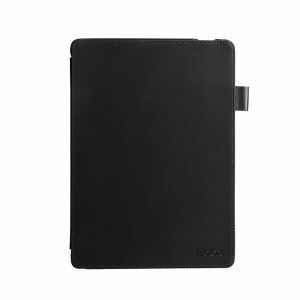 It looks and feels like leather and offers offers an elegant protection for your e-reader.